Satisfy your cravings for homemade sugarcane juice with Dawlance DWFJ-1002 that is engineered to extract 70% more juice from the fruit. 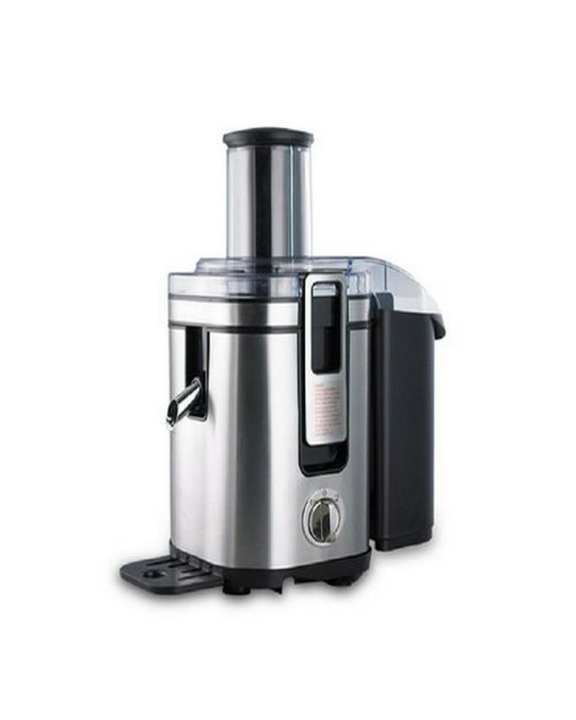 Its cutting-edge design and innovative features - like pulp ejection system, extra-large fruit and vegetable cutters and micro mesh filter - give you the best mixes to satiate your thirst for juices. does it extract orange juice as picture shows?